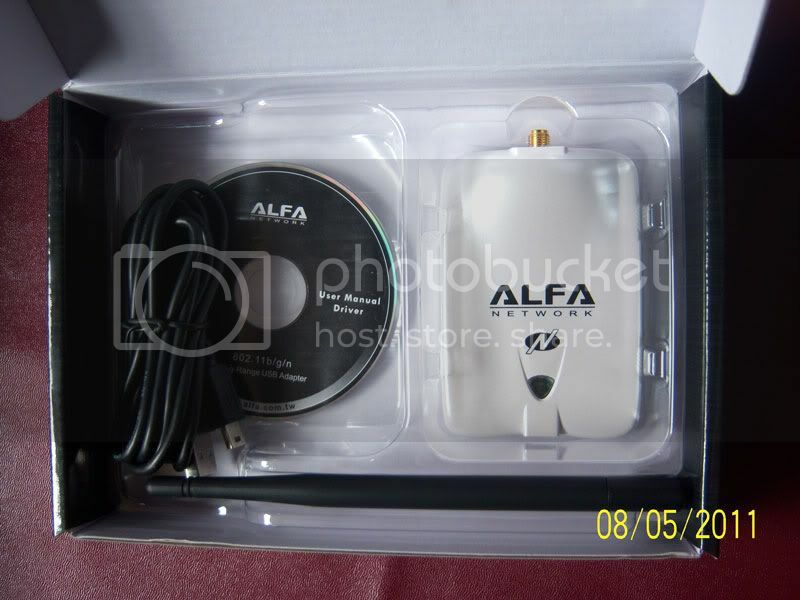 ALFA AWUS Series dilengkapi dengan USB Holder. 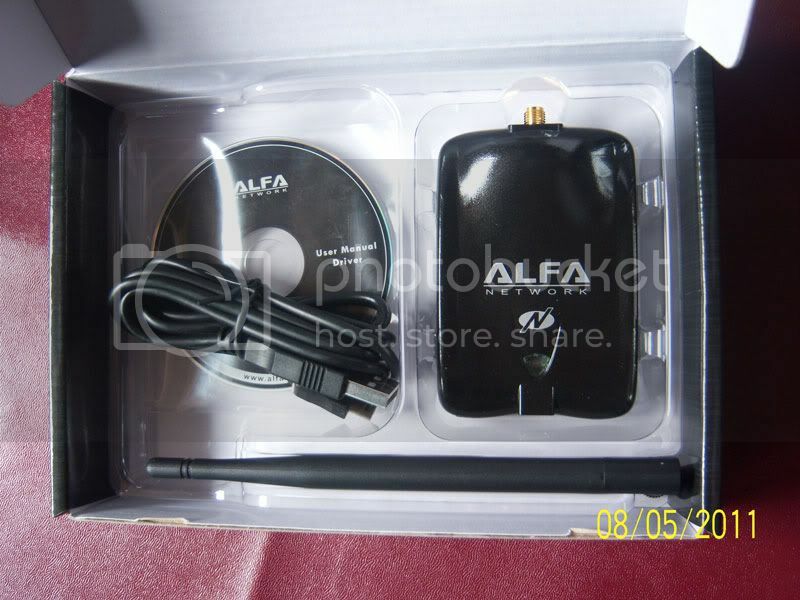 This AWUS036NH vs. Alfa’s popular AWUS036H 802.11g adapter: We have compared this model to the 1-watt AWUS036H adapter from Alfa. This model pulled in more signals than the AWUS036H. However the AWUS036H was getting stronger signals to many of the access points both could detect. Not a great deal stronger, but enough to indicate the AWUS036H 1-watt adapter has a better receive sensitivity for 802.11g networks. The AWUS036H is only 802.11g standard though, whereas this AWUS036NH is 802.11n standard and can get longer ranges and faster speeds when used with 802.11n standard access points. Because 802.11n is a newer standard, many of the access points around you (in neighborhoods or places you travel) will still be 802.11g. However over the next year, many technology publications indicate that a high number of people and businesses will be upgrading their wireless networks to 802.11n to meet the growing need for faster speeds. The AWUS036NH will work with these new 802.11n signals as they begin to spring up everywhere, and will work with them better and faster than the AWUS036H and other long range Wi-Fi products on the market today. If you are trying to decide between the AWUS036H and the AWUS036NH, what it boils down to is how you want to use the product. If you plan on using mostly with 802.11g signals and are trying to get the strongest signal strengths, the AWUS036H may be the best option. If you are trying to get the best range, or will be using with 802.11n access points, the AWUS036NH is the best option.